NEW PRODUCT! 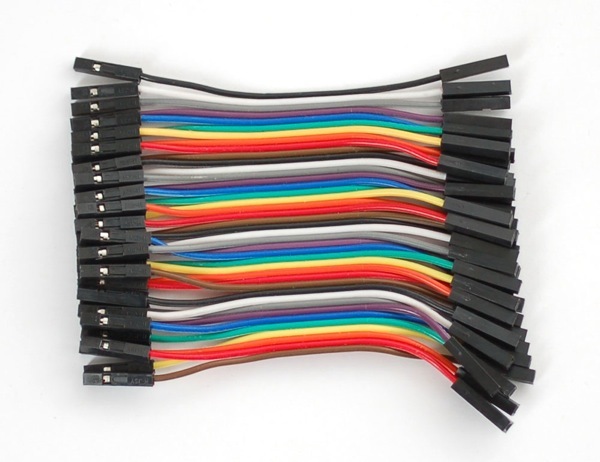 Premium Female/Female Jumper Wires – 40 x 3″ (75mm) « Adafruit Industries – Makers, hackers, artists, designers and engineers! NEW PRODUCT! 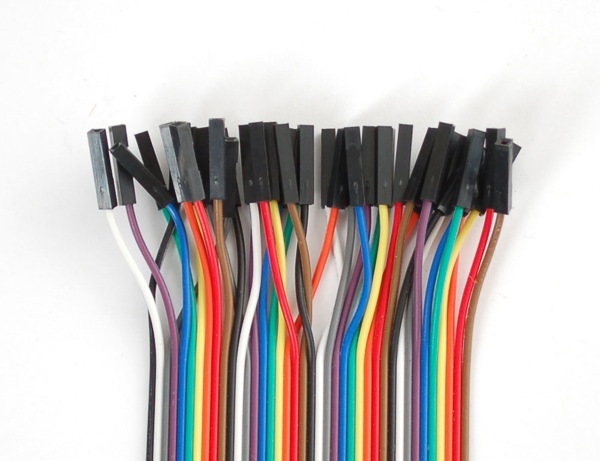 Premium Female/Female Jumper Wires – 40 x 3″ (75mm) — Handy for making wire harnesses or jumpering between headers on PCB’s. These premium jumper wires are 3″ (75mm) long and come in a ‘strip’ of 40 (4 pieces of each of ten rainbow colors). They have 0.1″ female header contacts on either end and fit cleanly next to each other on standard-pitch 0.1″ (2.54mm) header. The best part is they come in a 40-pin ribbon cable. You can always pull the ribbon wires off to make individual jumpers, or keep them together to make neatly organized wire harnesses.